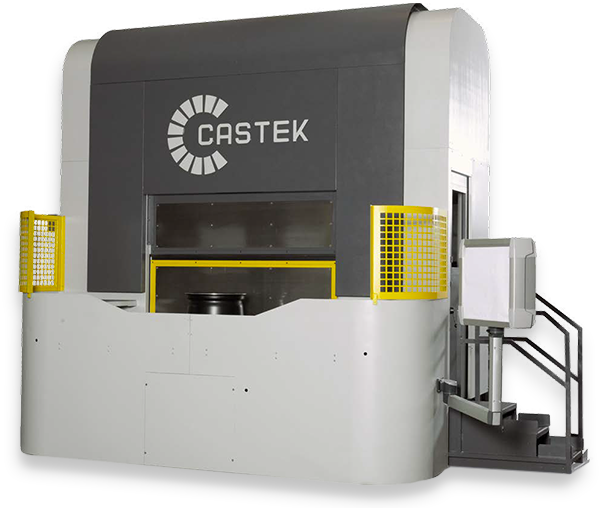 Every product is designed and constructed to customer specifications, guaranteeing productivity levels often in excess of the highest industry standards. 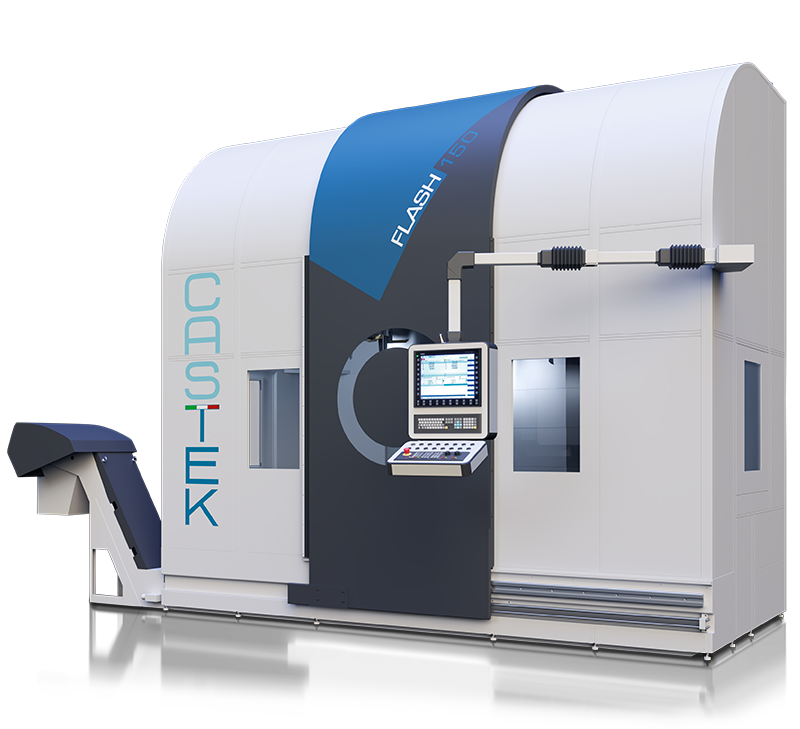 Castek is specialized in the production of vertical lathes. 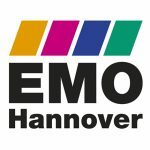 Benefiting from more than twenty years of experience, it now supplies some of the most important companies in the world in various industrial sectors: from aeronautics to the railways, the energy sector and the marine industry. 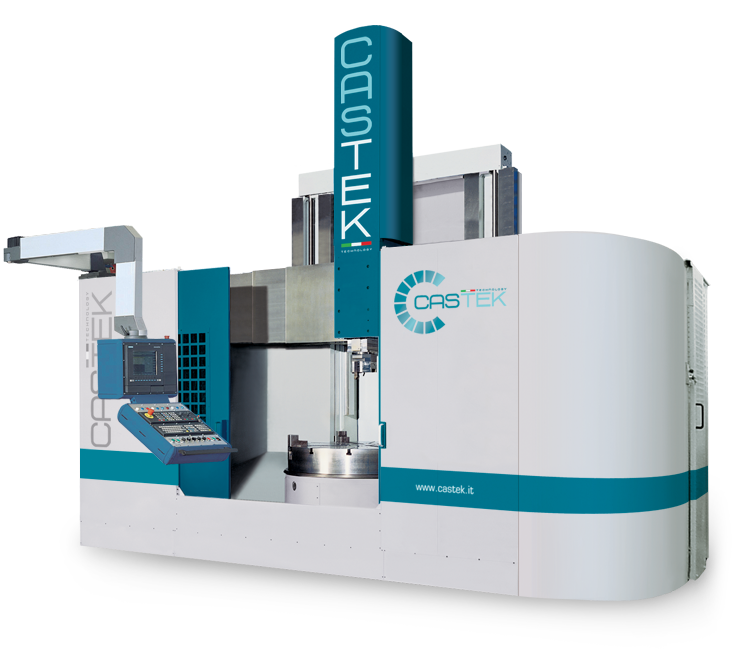 Castek lathes are distinguished by high levels of mechanical reliability, technological innovation and accuracy. 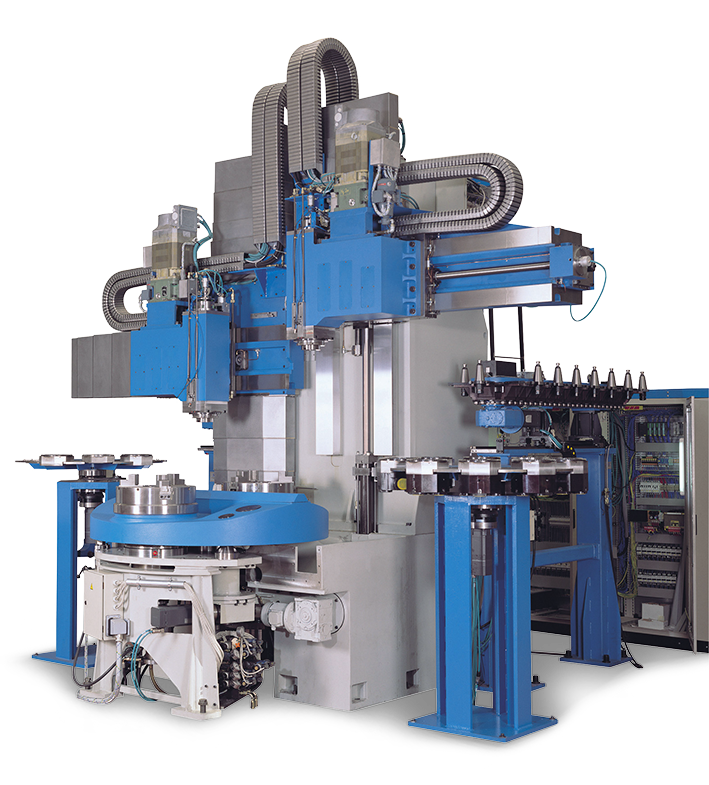 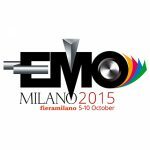 They can be used as stand-alone machines or integrated into complete automated turning and milling systems.